Europe > Albania > All Regions > Gjirokastra UNESCO heritage town in south Albania. 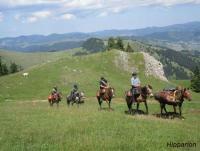 KUPRES HOLIDAYS - Riding holidays for everyone in Kupres, Bosnia-Herzegovina! The best Horse & Pony Riding in Cyprus, Paphos "AMARGETI EQUESTRIAN CLUB"
Isländercenter Kommandørgården - Horseback Riding Vacations in Romo, Denmark! 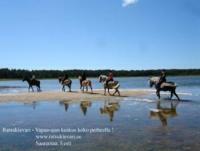 Ratsukievari - Horseback Riding Holidays in Saarenmaa, Lümanda Vald, Estonia! 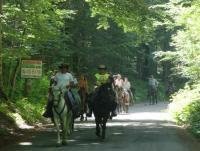 RAI riding - without whip, without spurs, without bridle - riding in Dasing, Bavaria! 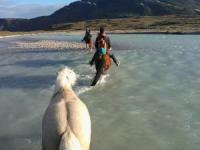 Horseriding Vacations in Narsaq, Greenland! 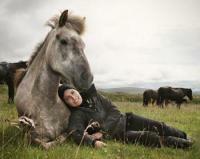 Riding Greenland! 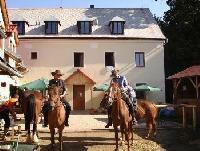 Westernriding on the beautiful Hungarian Puszta with well educated horses! 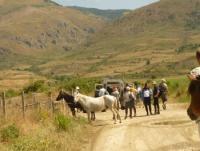 Nora's Ranch - Horseback Riding Vacations in Kicevo / Ohrid, Macedonia! 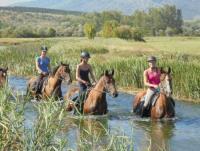 Riding holidays at only ecological country of the world - Montenegro! 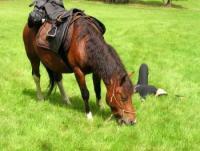 Westernriding - Ridingholidays at the Trail Ranch Nederland in Wittelte, Drenthe, Netherlands! 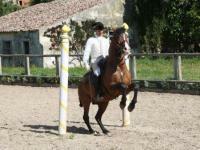 Santo André Lusitanos - Horseback Riding Vacations - Riding Lessons near Lisbon, Portugal! 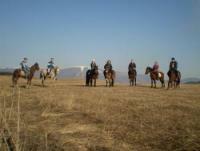 Horse Trekking tours in Transylvania with pack horses in Szeklerland-Riding Holidays in Romania! 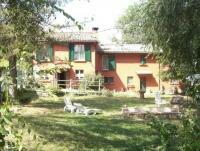 Equestrian Club "Kraguj" - Get to know Serbia on Horseback! 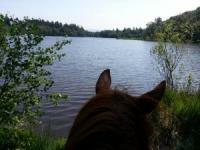 Springhill Farm-best horseback riding in Wales! 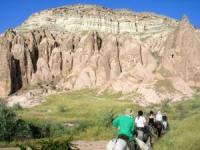 Riding vacations for all ages and riding abilities!